Riki Watanabe Tokyo Station Japanese Railway Clock. A great clock for the home, business or home office with its easy to ready uber-functional design features. The simply gorgeous Riki Railway Clock was designed by the luminary Japanese designer Riki Watanabe for Lemnos in Japan and has become an icon of Japanese design. 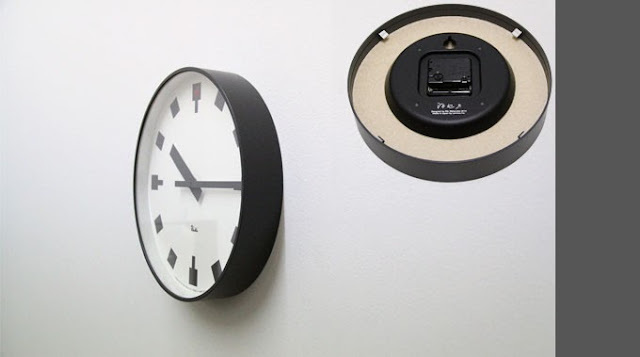 The Japanese railway clock was designed in 1972 by Riki Watanabe, a Japanese industrial design engineer, together with Lemnos a clock manufacturer, for use by the Japanese Railways at the Hibiya station. 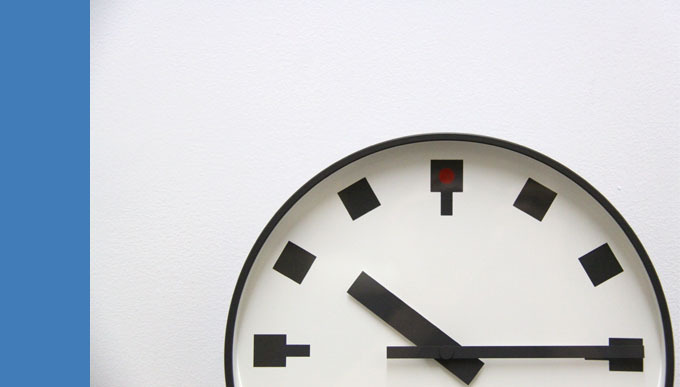 Riki Watanabe applied his minimalist design simplicity to create this beautiful easy-to-read wall clock. 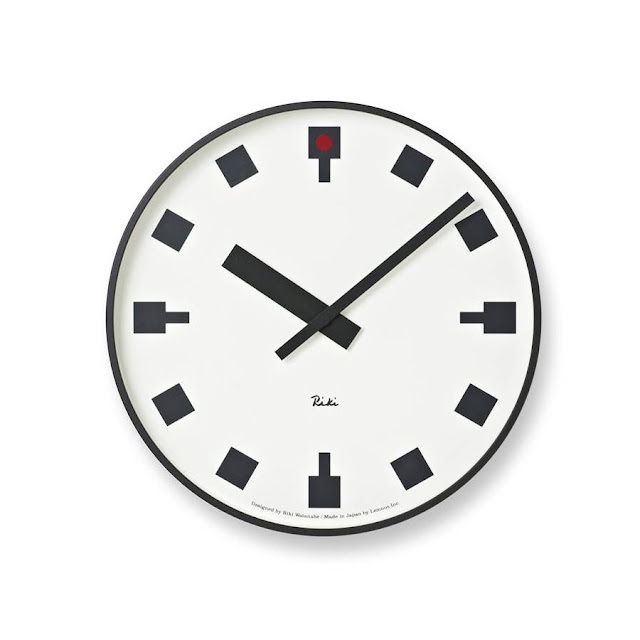 The clock has been lauded by the Design Museum in London and the Museum of Modern Art in New York as an example of outstanding 20th-Century design. The natural and simple design of the Riki Wall Clock by Riki Watanabe complements any space with its understated yet timeless elegance. Receive Free Shipping from NOVA68. Check our large selection of Modern Wall Clocks.